When someone is arrested, it stands to reason that the last thing they want to do is spend more time behind bars than absolutely necessary. For many, this means posting bail. If you have never had dealings with law enforcement or the court system, you may have questions about bail, including what it is and how it works. Bail is, essentially, collateral. Someone is charged with a crime, no matter a misdemeanor or felony, and they are required to put up cash or property as a sort of promise that they will appear in court and comply with a judge’s orders. If you choose to “post bail” for someone else, you are making that promise on behalf of the person who was arrested. Why is Bail Set So High in Some Cases? In some instances, particularly when a judge feels as though a person will not comply with court orders, a judge may choose to set a higher-than-normal bail. A judge does have this discretion, but a person also has rights under the Eighth Amendment. While a judge is permitted to set a high bail, they are not permitted to do so as a punishment to the accused. 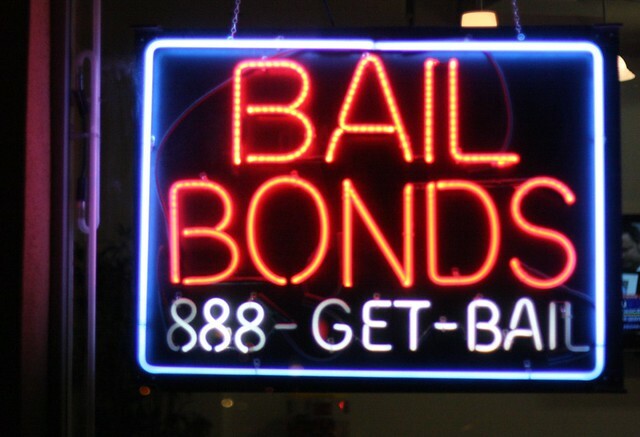 When you post bail, you may use the services of a bail bondsman or do so entirely on your own. In either case, you may get a portion of your money back if the arrested complies with all court orders. Likewise, you get nothing back if the person does not comply. If you have any questions about bail or need a criminal defense lawyer in Orlando, call our offices. A member of our team will review the details of your case at no cost to you. Call now for assistance.